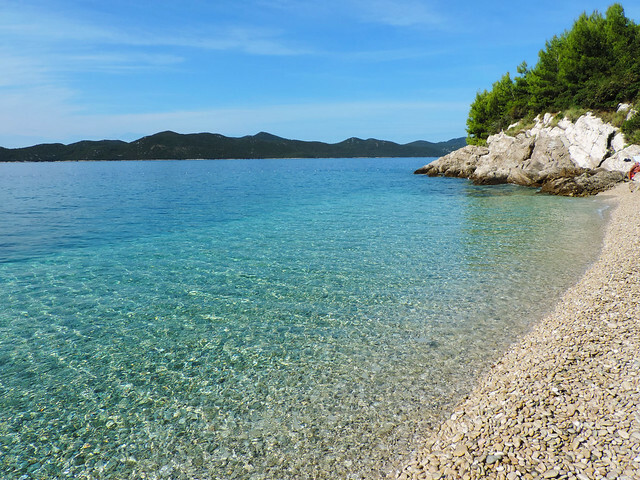 With about 3600 miles of seafront and more than 1100 islands and islets the most beautiful treasure of Croatia is probably the Adriatic Coast. Magnificent old towns, charming beach towns, lively harbors and stunning beaches can be found all along the coast. And then there’s the Adriatic Highway (Jadranska magistrala in Croatian) that runs along the east coast of the Adriatic Sea giving access to all of these beauties. Actually, it passes through three countries (Croatia, Bosnia and Herzegovina and Montenegro) but most of it (about 640 km) is located in Croatia closely following the well-indented coastline. It makes this drive longer and not so easy but very beautiful. 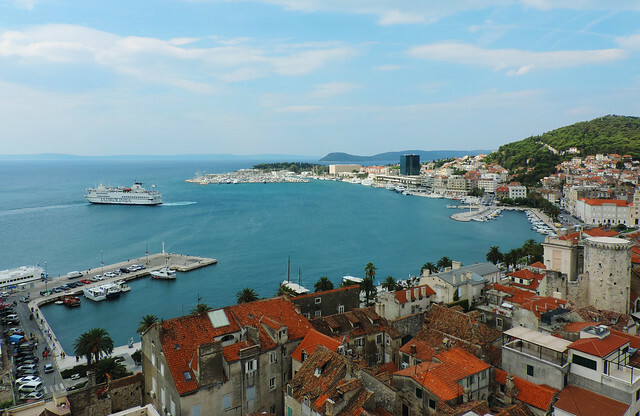 The Adriatic Coast has quite a few cities that have their roots back in the middle ages. Like the old towns of Poreč, Rovinj, Zadar, Šibenik, Trogir, Split or Dubrovnik. Split and Dubrovnik have rapidly became world famous because they were also filming locations for the Game Of Thrones. Moreover, part of the new Star Wars movie was also shot in Dubrovnik. Even if you are not interested in these movies, just the pure fact of the shootings show that it’s not only the tourists who noticed that these cities have a unique, thrilling character. 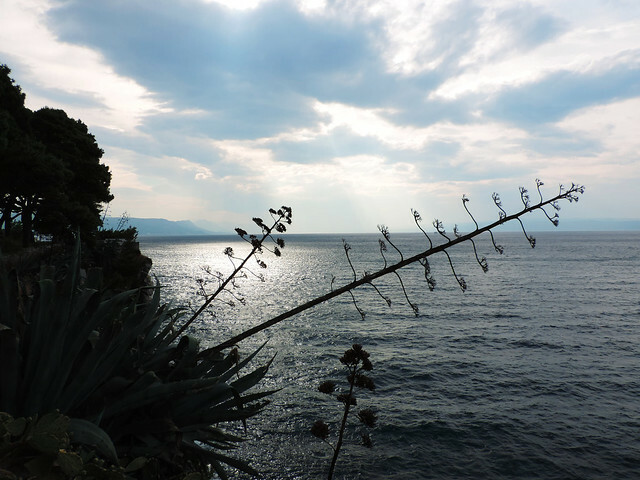 Like the old towns would have not been enough, the Adriatic Highway also fascinated us with its beaches! 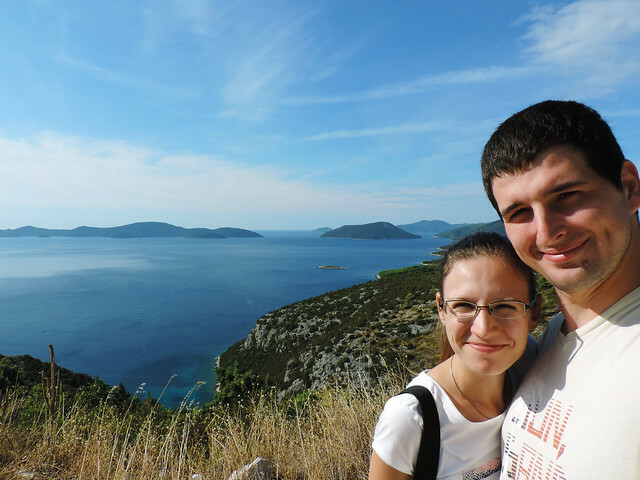 We didn’t drive it all the way, only the section between Makarska and Dubrovnik. But that was more than enough to enjoy beaches and hidden bays of the Makarska Riviera and views of the islands and the coastal mountains. There are a lot of pullouts on the way where you can stop safely and enjoy the views or go down to the beaches. How busy is the Adriatic Highway? Nowadays, multi-lane motorways have taken over most of the traffic from the Adriatic Highway. This doesn’t mean it’s not busy any more because still this is the main road that gives access to the coast ultimately. We would recommend using the motorway if you drive long distances and don’t have time to stop anyway. However, driving shorter sections of the Adriatic Highway and enjoying the views from the pullouts is a memorable experience. Especially if you top it with some beach stops on the way. How long does it take to drive all the way? Based on Google’s estimation driving the Adriatic Highway in Croatia all the way takes about 13 hours. By using the motorway it takes about 8 hours to cover the same distance. So first, take the motorway if you don’t have much time. Second, don’t expect to cover the Adriatic Highway in 13 hours because that’s just the pure driving time. There are so many towns and beaches on the way which are worth a stop that you can easily spend weeks on the Adriatic Coast. 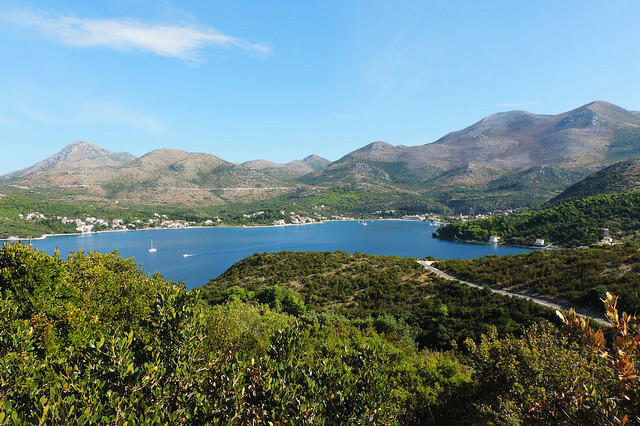 We chose only a short section to drive this time: from Makarska to Dubrovnik. It took us about a day and it was stunning! Otherwise we accessed the coast almost directly from the motorway at Zadar and Split. The Adriatic Highway reminded us again that driving should not necessarily be boring and just a ‘must’ to get from A to B but it can be an amazing and enjoyable part of the trip. We’ll be back in Croatia for sure. Interested in car rental in Croatia? Click here for deals and more info about driving in the country. Do you have a favorite scenic drive in Europe? Thank you for sharing your experience! I love it. But no I am seeking any info about how to prepare your car for long trips. Do you have any suggestions where to find such info? Thanks for reading, Roman. As for preparing our car, we are no experts in the topic either, haha, we just trust our mechanic. We use it quite often and take it to the mechanic for regular checks anyway so there’s no big preparation before a road trip. Checking the tire pressure and the oil level is what we usually do right before a longer drive – and you can do that at any gas station.